If cooking becomes pure enjoyment, this is a clear sign that berbel must be involved. The new berbel Downline hob extraction system is equipped with a double act of innovative technology: a modern berbel induction hob with a powerful integrated extraction system and the patented berbel principle for highly efficient air cleaning – using centrifugal force rather than fat filters. 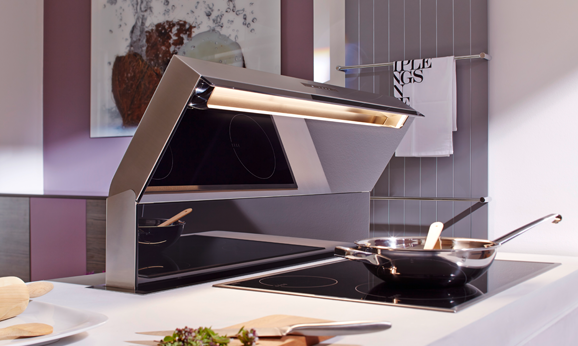 Various sophisticated details and functionalities allow for new possibilities for preparing delicious meals. And it goes without saying that the berbel Downline is a visual treat too. 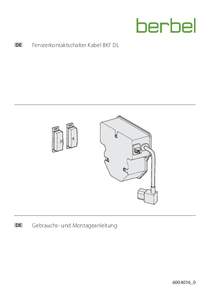 We are very happy that the berbel Downline was awarded the Plus X Award for: Innovation, High Quality, Design and User Convenience, even before it was launched onto the market. 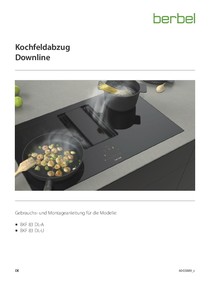 The Downline hob received another award during Ambiente Frankfurt, for “Kitchen Innovation of the Year 2018” in the product groups: Functionality, Innovation, Product Benefits and Design. 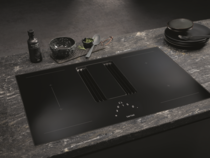 Truly flush surfaces of the large cooking zones allow for cooking and extraction to blend together. 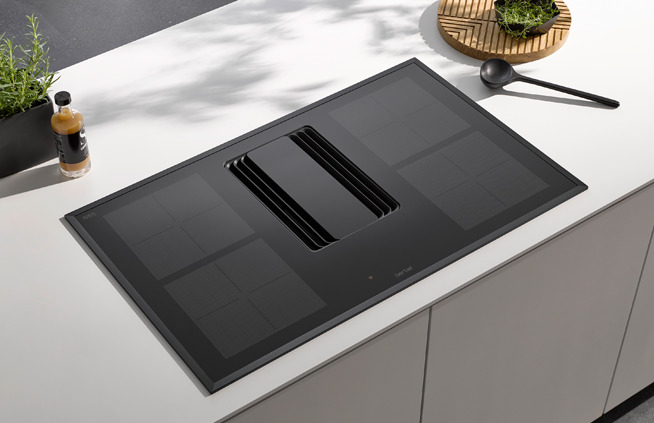 Centrally controlled hob and extraction system. 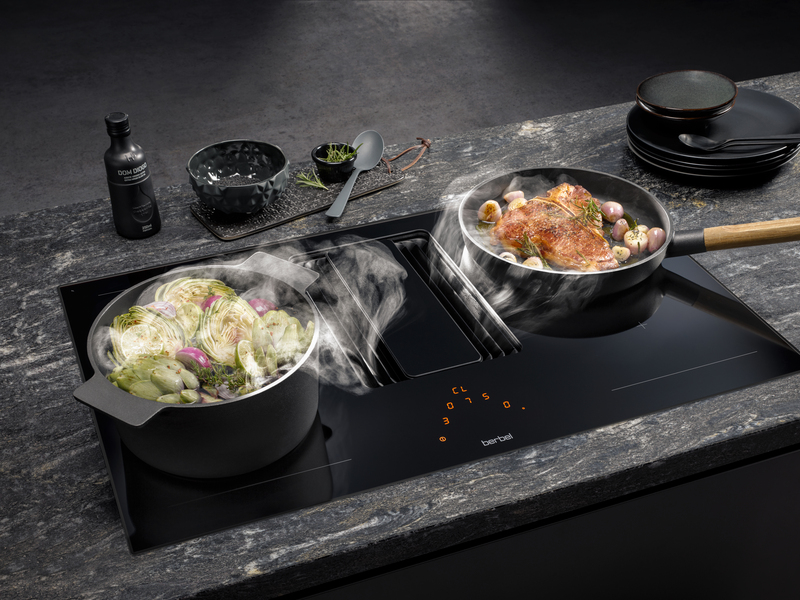 More freedom of movement in the kitchen with steam-free views of pots and pans. 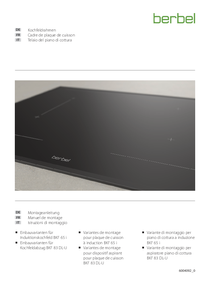 Excellent extraction of cooking and frying vapours, thanks to the berbel Powermover and the special berbel inflow grid. 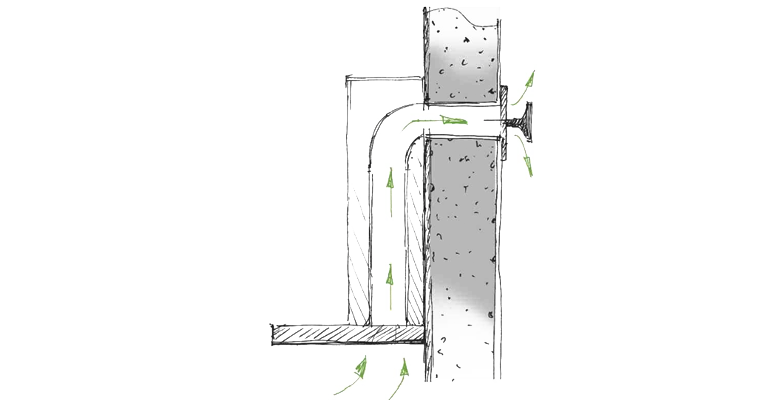 The separator unit is readily accessible to allow for easy cleaning. 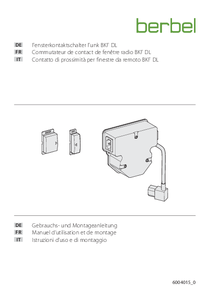 Suitable for flush or surface-mounted installation. 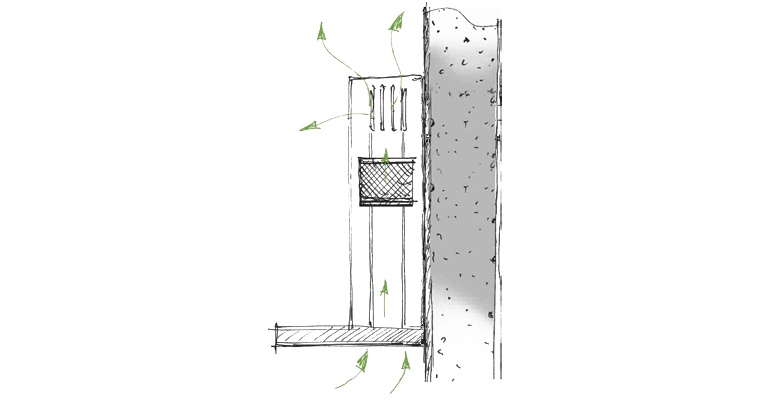 Smart design allowing for the airflow system to be structurally adjusted to various cabinet situations. 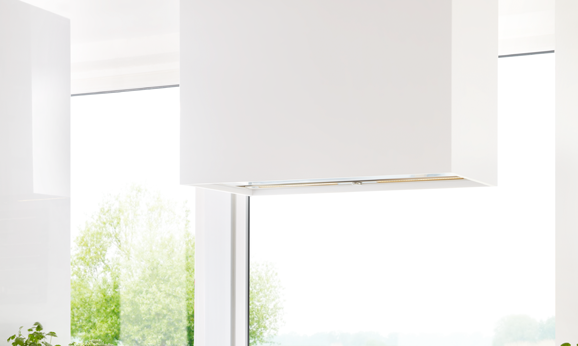 Unobtrusive and visually discreet even when not in use. 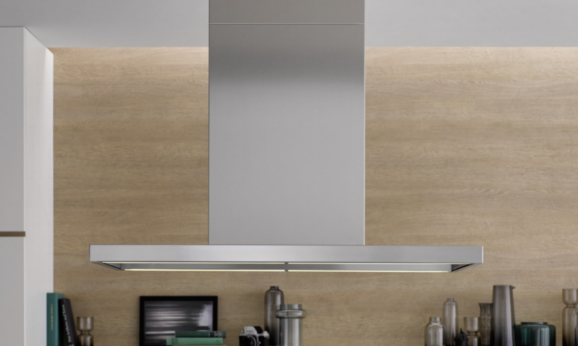 More space for planning freedom - particularly popular for open-plan kitchens. 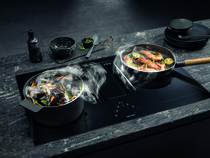 The innovative extraction system is equipped with a Powermover that can be positioned centrally, on the left or on the right to allow for flow optimised absorption of rising cooking and frying vapours. 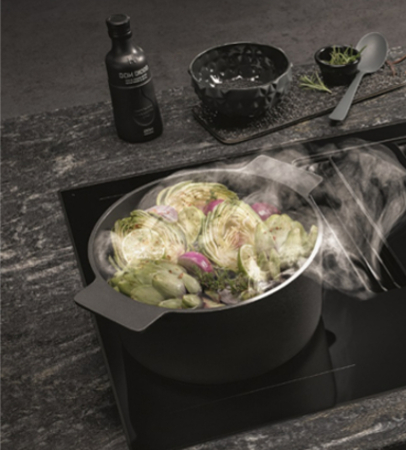 Even when using cooking pots, thanks to the special inflow grid with tilted bars. 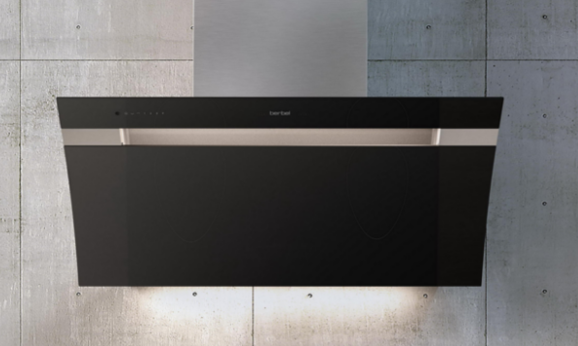 The effect of the extractor fan can be ideally adjusted to the cooking situation with a range of automatic modes. It doesn’t get any more convenient. 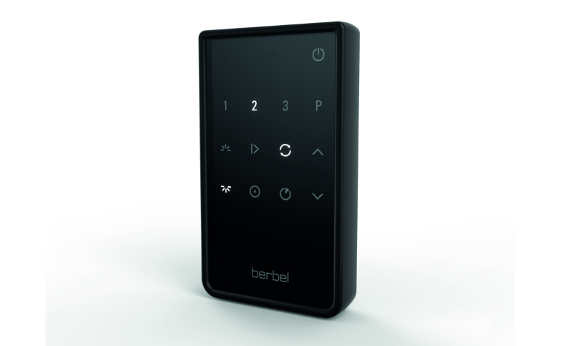 The separator unit can be wiped clean, as usual with berbel. 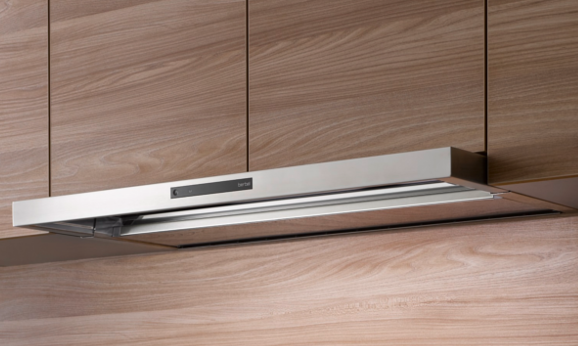 All removable parts of the hob extractor fan are dishwasher safe. 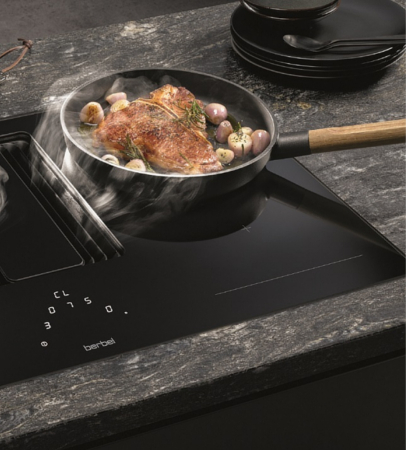 The versatile berbel induction hob features numerous functions to make cooking and frying enjoyable. 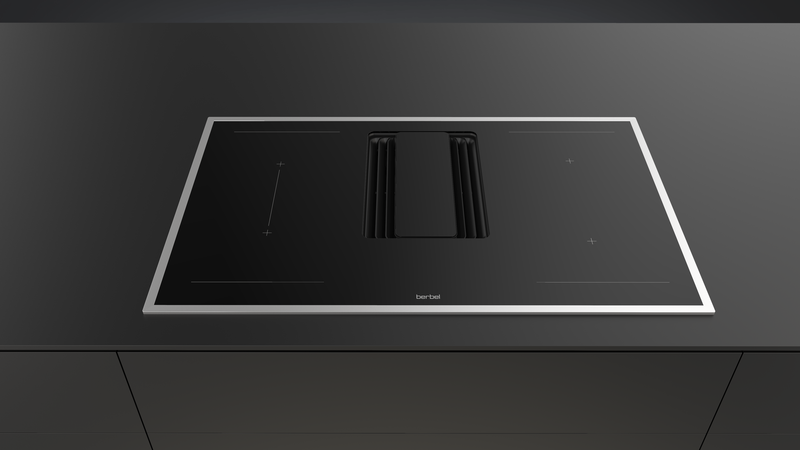 All functions and the extractor system can be controlled easily via the integrated touch control system. 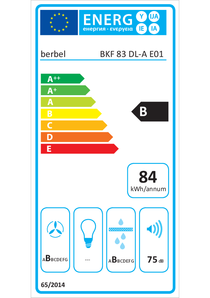 Permanently effective extraction of cooking and frying vapours owing to the powerful berbel principle. The new separator unit (patent pending) for efficient and lastingly effective filter-free fat separation. 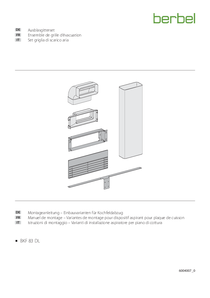 Movable Powermover for optimised cooking and frying vapour collection. 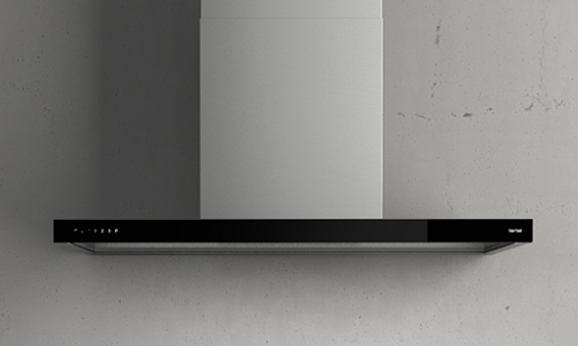 Low-noise and powerful due to two EC fan motors and a flow optimised design. Easy to clean separator unit, all parts that are in contact with grease are easy to remove and dishwasher safe. 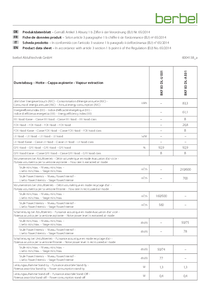 Durable activated carbon filter by berbel that binds virtually all cooking odours in recirculation mode; low cost, replaceable with refill kit.